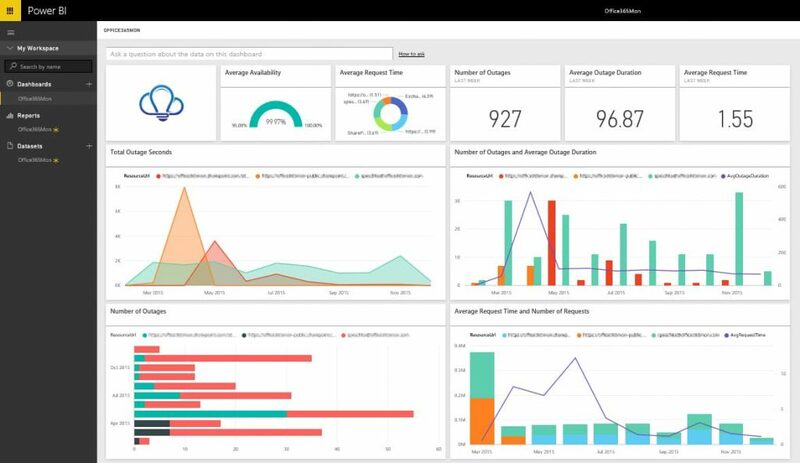 The power of Power BI as a useful tool for data visualization and business intelligence in the fast growing world of data analytics world is undeniable. How it transforms data from many sources to a customized interactive presentation report page also known as Dashboard takes it few notches up over its competitors. Power BI comes in various services and with multiple connectors. Power BI Desktop is one such popular one, and it is free to use. You can easily create or consume your BI reports using the desktop version. You can create reports with its Desktop app while the other services can be used to publish them. Power BI Service and Power BI mobile app being few of them. The desktop comes in two versions – 32 bit and 64 bit. You can easily download it from Microsoft Power BI Website to check it out. The primary function of the desktop app is the Power BI dashboard which you can easily create by pinning the reports in an impressive visual style. 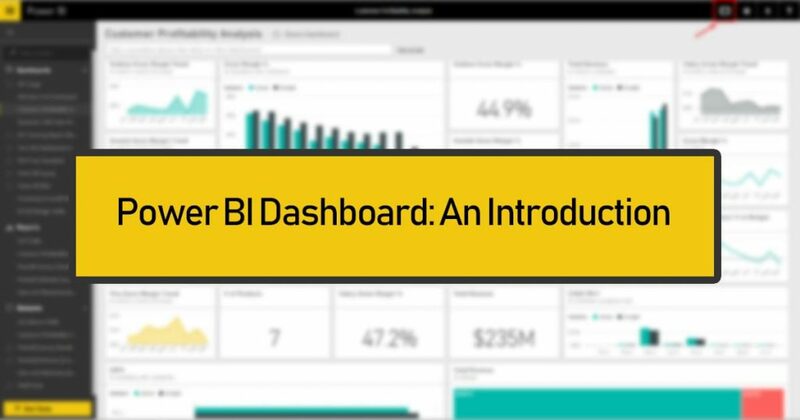 Now let us understand the Power Bi Dashboard in a more comprehensive way. Visuals you see on the dashboard are known as Tiles & these tiles are pinned/integrated to the report or dashboard. These visualizations are derived from various reports. Report or reports can be drawn from different datasets presented into the main dashboard in a visual form. Also, you can go to the individual report or the data set through the dashboard. The tile is a visual presentation of your data pinned to the dashboard. 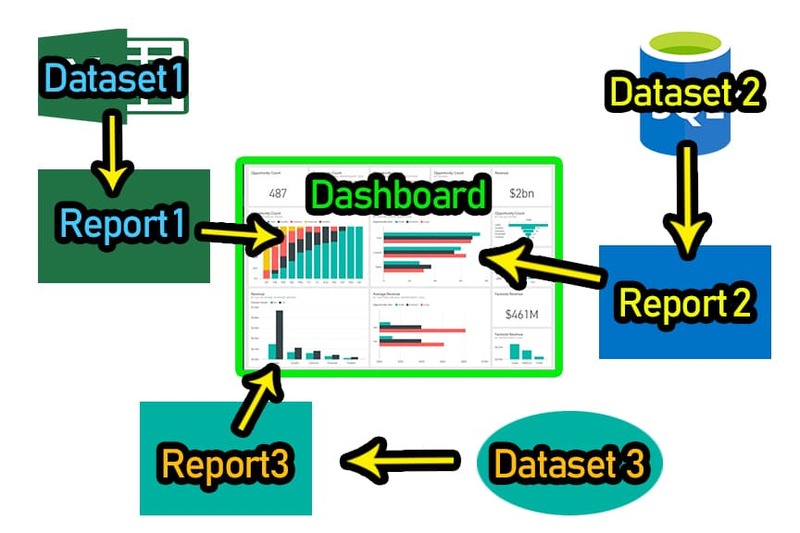 You can create it from any report, other dashboards, a Microsoft Excel file, any dataset, SQL Server, and many more. It is like how you pin different colorful stickers to your board, the dashboard of Power BI resembles the same, but it is highly interactive. 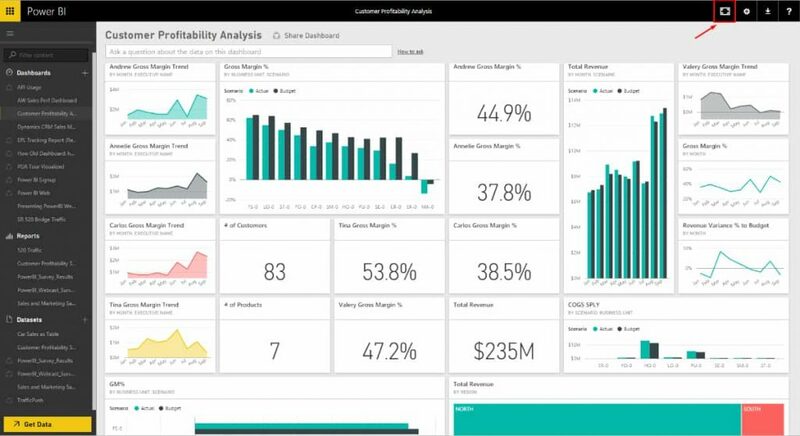 However, you should keep in mind that you can’t create dashboards using the Power BI mobile apps. In mobile and tablets, you can only view the dashboards. Dashboards are a great tool to keep monitoring your business, present statistics in a visually, get easily understandable visuals, etc. 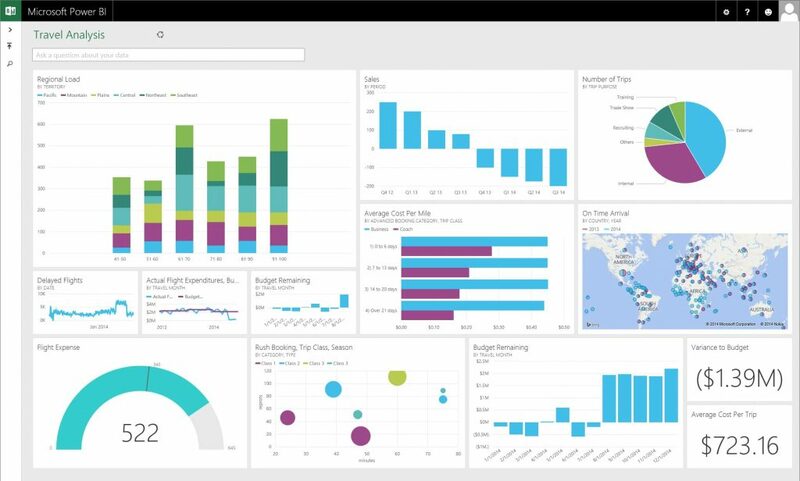 Power BI Dashboard is cloud-based, so doesn’t require much space. This dashboard can be used for official tasks too. Even for presentation, to make understanding easy. The dashboard is changeable if you change the data. People usually get confused between Dashboard & Report. However, there are few differences between this two options. Following is a toe-to-toe comparison between both. Before moving to How to create a dashboard, let’s have a look at the basic necessity. Firstly you need to make a Power BI Account & download it. However, you may try the trial version before going for paid one. Regular email id won’t work for sign in; you will need a company email to create a Power BI account. Also, the dashboard is a creators feature & anyone who wants to edit it will require permission from the creator. For example, Alec has created a report or dashboard & shared with his colleagues. But one of his friends Benjamin wants to edit it to correct few stats. For doing so, Benjamin will require Alec’s permission. You cannot create a dashboard on Mobile.